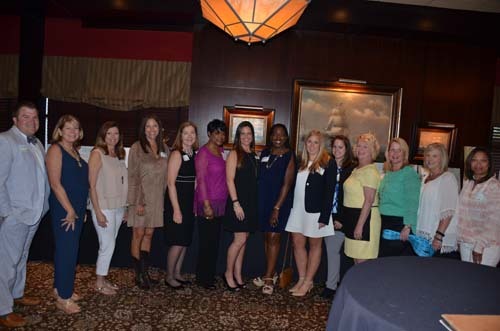 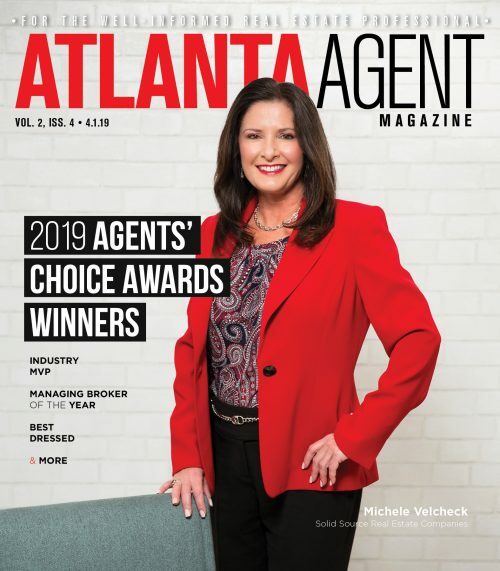 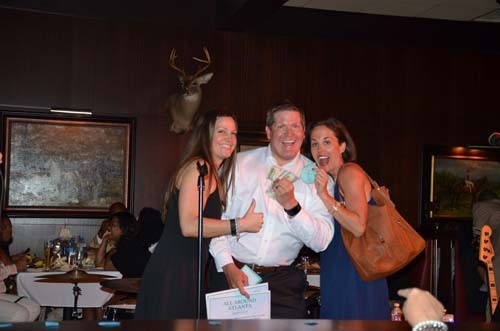 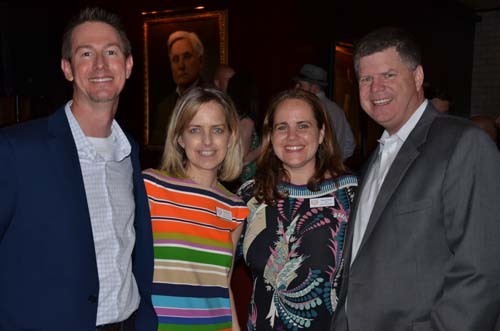 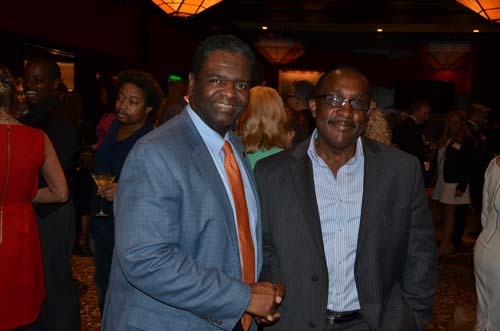 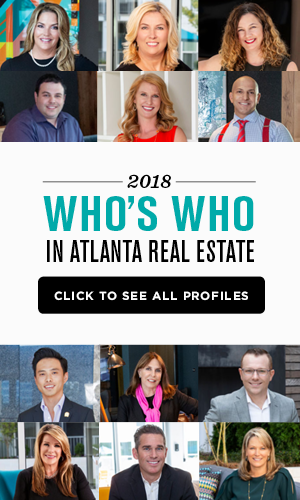 The Atlanta Board of REALTORS premier fundraising event of the year, the ABR FUNdraiser was held April 21, at the Capital Grille in Dunwoody. 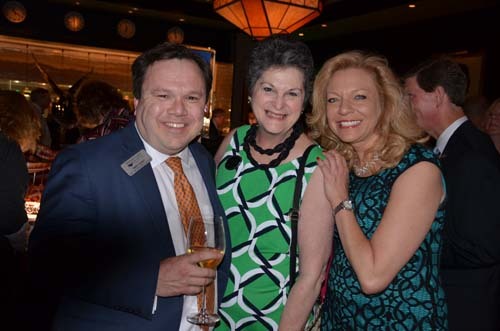 More than 300 members raised over $29,000 to aid in the association’s fundraising efforts in building its 15th Habitat for Humanity home. 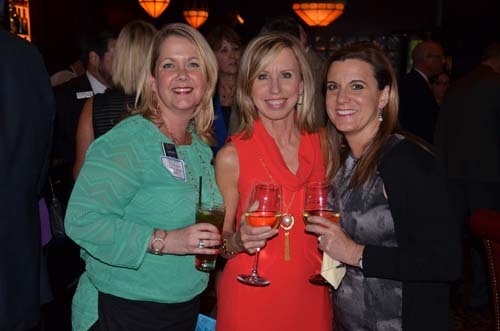 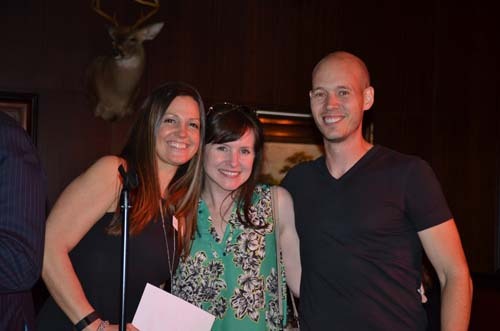 The event featured food, a live band, raffles and the opportunity to bid on donated items.